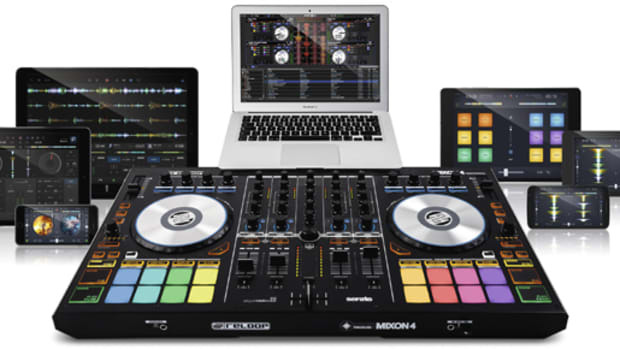 The new Reloop Tape 2.0 update adds more versatility and portability to the original DJ recording device. 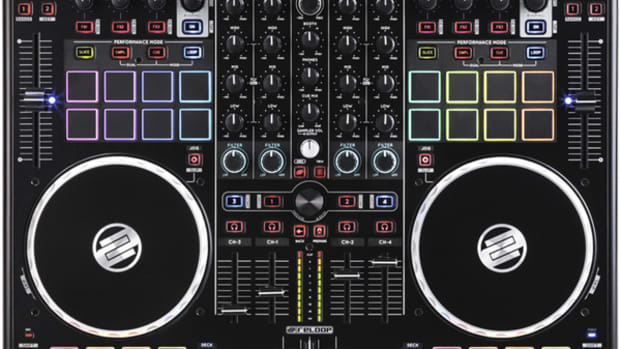 My everyday DJ mix recording device has just received a new update. The Reloop Tape 2.0 is the latest edition of the company&apos;s compact DJ recording device, adding more portability and versatility to the original. 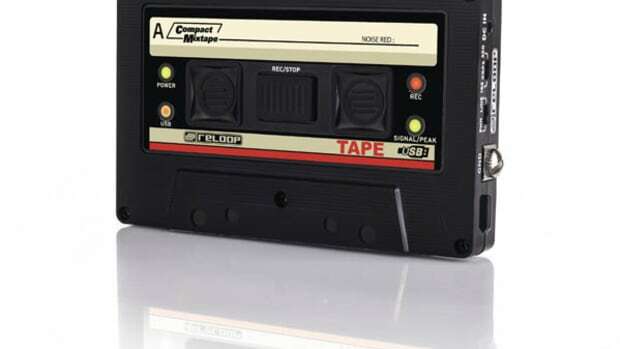 The Reloop Tape 2.0 still looks like our beloved &apos;80s cassette tapes, but now DJ&apos;s don&apos;t have to lug around a separate power adapter and big USB stick to make it all work. The Reloop Tape 2.0 has an internal rechargeable battery and a MicroSD card slot for saving MP3 and WAV files while you&apos;re in the mix. Additionally, the internal battery lasts up to six hours on a full charge and the device can easily be charged using a standard USB power supply. The Reloop Tape 2.0 also has an input gain knob so users can get the perfect mix volume for their set, and a 3.5mm input and another 3.5mm output so users can record their sets even when their device doesn&apos;t have a separate or dedicated recording output. The only option missing from Reloop Tape 2.0 that was present on the first Reloop Tape is the ability to record phono vinyl records without the use of a line level amp. Aside from this minor detail, the Reloop Tape 2.0 is definitely a worthy update. The Reloop Tape 2.0, which we plan to review in the coming weeks, is available now for $150. 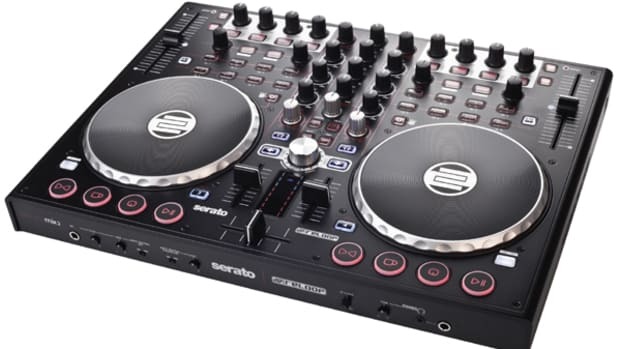 Reloop DJ products are becoming a serious brand to recon with as they continue to produce high-quality and innovative DJ Equipment that the masses have grown to love. Introducing the new Reloop Tape recorder that easily allows DJ's to record their mixes in MP3 format directly from their Mixer, Line-Level, or Phono Level device. All the user needs is a USB drive and an audio source to plug in via RCA connector cable. Details after the jump.